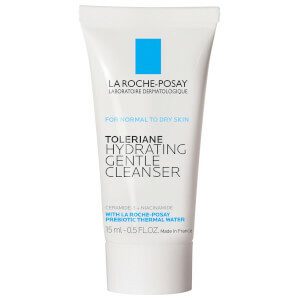 For combination skin and large pores, this is a life saver. 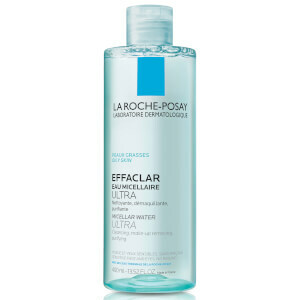 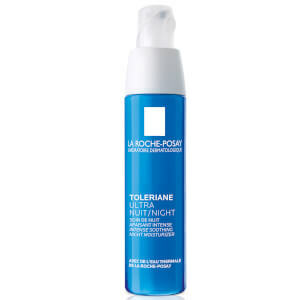 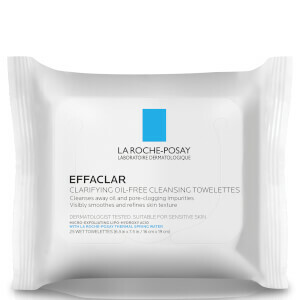 Used in combination with La Roche Effaclar foaming gel, it works wonders. 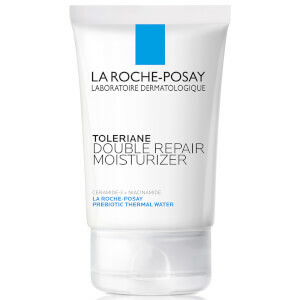 The appearance of pores is minimized without sacrificing moisture.